Want your "Must Have" to be ready and easily reached? Place them in an organizer tray. Only have a few shoes, but want them out of the way? 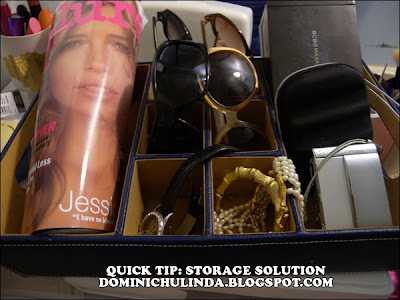 Use a stowaway container to just slip them under your bed. Have too much hair and face products? 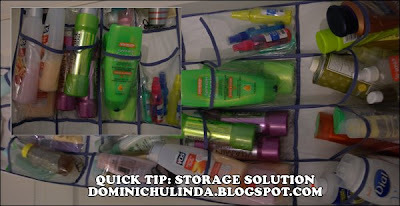 Use a shoe organizer for that if you don't have loads of shoes.